You’ve just joined the Batesville Area Chamber of Commerce! What’s next? 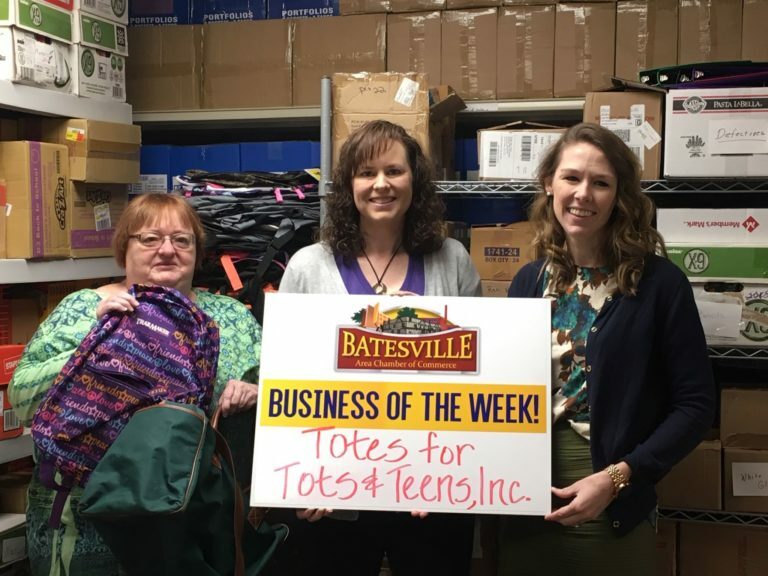 As a new member of the Chamber, you have joined over 300 businesses working to promote the economic vitality and quality of life in Batesville and the surrounding area. We’ve compiled a list of some things you can do to start making your membership work for you today! As part of your membership, you have been given an online listing that contains your basic contact information and a link to your website. Please find your listing in the directory and verify your information. If you need to make any changes, or provide us initial contact information, please contact us. We know you’re busy. And we want to help you stay on top of everything going on in and around the Batesville community. Click here to sign up for our weekly e-newsletter so you don’t miss a thing! Every day, new residents and visitors stop in or call us looking for information about local businesses. We are happy to share your marketing materials with them. Please drop off any materials you have (such as brochures, business cards, flyers, menus, etc.) at our office, 2 W. Pearl Street. This gathering will help you learn more about our newest initiatives and help you engage and meet with other members. Check our Members & Mugs page for the next breakfast date! We are working hard to provide our members with the programs, services and information that they need. Take advantage of our exclusive member-only gift certificate program. Click here to learn more about Chamber Checks. You are a critical piece to our organization. Consider volunteering for one of our events or sub-committees, or a seat on our Board of Directors. Share your ideas. Get involved. Contact us if you are interested. Your input matters to us. We welcome your emails and phone calls, or just stop by to share how we can help you grow your business in our community.